The world’s biggest international organizations rely on us to help them make the right decisions in a fast-changing world. We combine the knowledge, experience and energy of the whole firm to solve our clients’ most complex challenges, wherever and whenever they arise. Elliot focuses on international arbitration (commercial and investor-state) and litigation, particularly in the energy and natural resources sector. He has handled arbitration proceedings before almost every major arbitral institution. His experience includes disputes involving long-term energy contracts, bilateral and multilateral investment treaties, joint venture agreements, construction contracts, distribution agreements and intellectual property, among others. Elliot also represents companies in transnational litigation in US courts, including the enforcement of arbitral awards. Recently, he successfully represented BG Group in the first ever case concerning a bilateral investment treaty to be considered by the US Supreme Court. Representing ConocoPhillips in its precedent-setting, multibillion-dollar ICSID arbitration against Venezuela arising from the expropriation of hydrocarbon and refining assets. Representing ConocoPhillips in its claims against Ecuador arising from the expropriation of upstream hydrocarbon assets. Representing a leading US pharmaceutical company in a Singapore-seated ICC arbitration arising from long-term licensing and supply contracts. Representing CMS Energy, Perenco and others in ICSID proceedings against Equatorial Guinea relating to issues of taxation. Representing BG Group, National Grid, Phillips 66, ExxonMobil, Shell, Crystallex, Rusoro, Anglian Water Group, McDonald’s Corporation and Genentech in arbitration-related litigation proceedings before US state and federal courts. 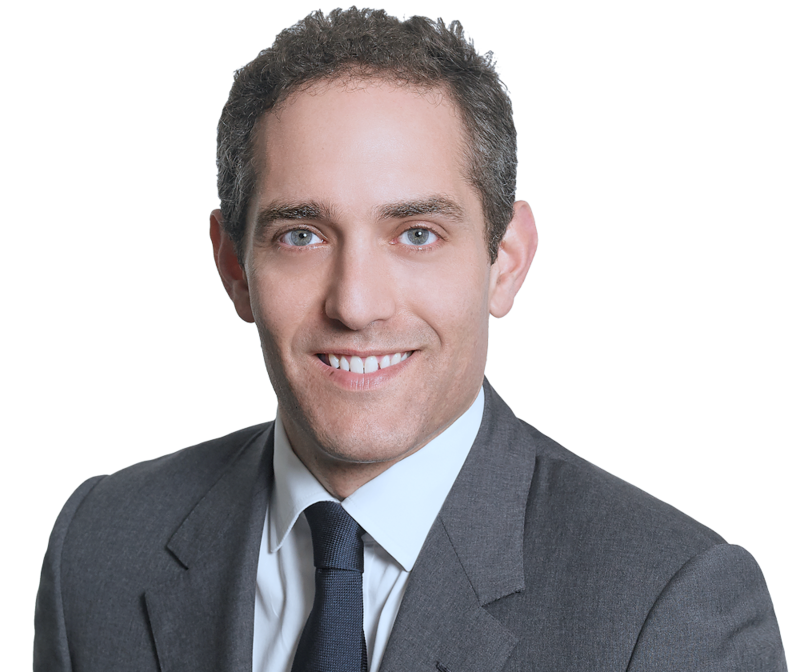 Elliot Friedman is increasingly recognized for his arbitration practice, gaining particular admiration for his cross-examination abilities. His experience includes appearing in high-value ICSID arbitrations and commercial disputes, as well as arbitral litigation.